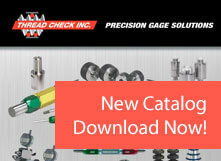 Thread Check Inc. offers Grand Master Calibration Sets which are used to calibrate thread measuring wires. These sets are supplied with one master wire per pitch or tpi. Grand Master Calibration Sets are supplied in durable corrosion resistant containers in fitted cases and identified with serial numbers. 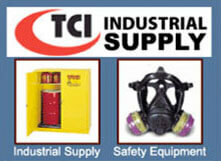 All sets include certification of calibration traceable to N.I.S.T. Grand Master Sets are made to order and Non-Returnable.